One of the most common areas of concern that pre-retirees and retirees have surrounds the Social Security benefits. Most understand that they are entitled to some sort of benefit and they are estimating that based on years of receiving a ‘Statement of Benefits’ from the Social Security Administration. However, the program is much more complex than that. If you need financial planning help regarding your social security benefits, please give us a call. 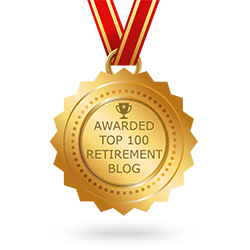 We have years of experience helping individuals across the U.S. with their retirement planning needs. When is the best time to file for Social Security? Should you take Social Security right away, or should you wait until ‘full-retirement age’ or even beyond? Will Social Security go broke? Social Security can be a simple decision for some, and for others it can be very complex. When it comes to making the right decision, it is important that you consult with an expert so that you consider all of the options. Making an error can cost you thousands of dollars over the course of your retirement life. This decision should be a part of your overall retirement spending and budget plan, as well. If you have not included Social Security benefits into your planning, now may be the time to do so. Tune in to Income For Life Radio this week as we discuss the topic of What To Know About Your Social Security Benefits. If you miss the show, you can watch for the podcast at www.IncomeForLife.org. No matter your age, it’s important to start financial planning as soon as possible. 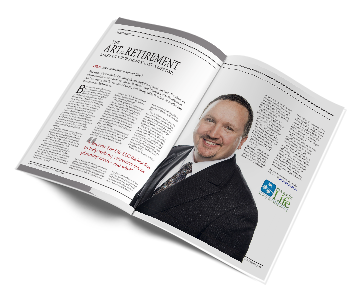 Our team at Income For Life can help you make the best decisions for your retirement. Call us today to get started.